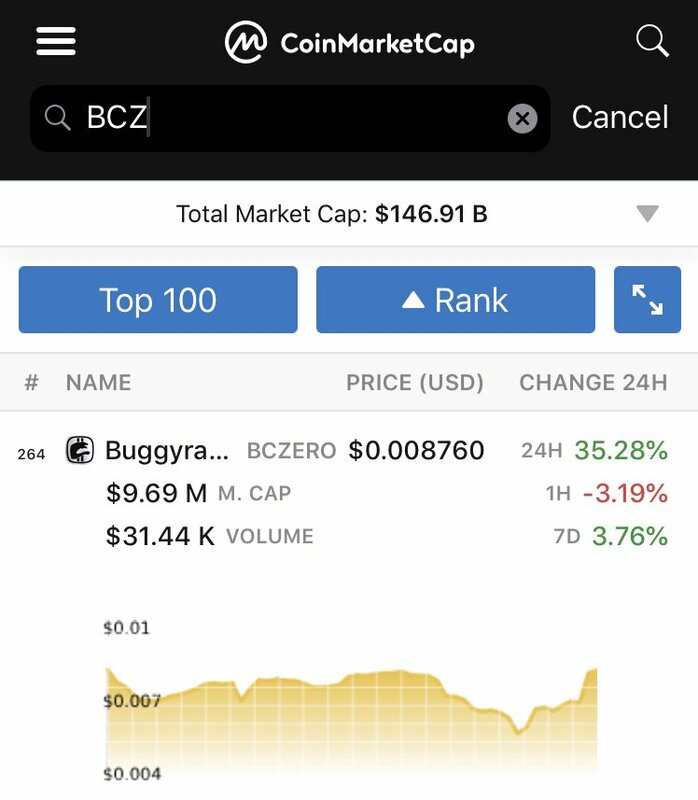 BCZERO Coin is a platform for the future of funding for all kind of payments to the Truck Racing Community worldwide that is build on Top of the Ethereum blockchain. 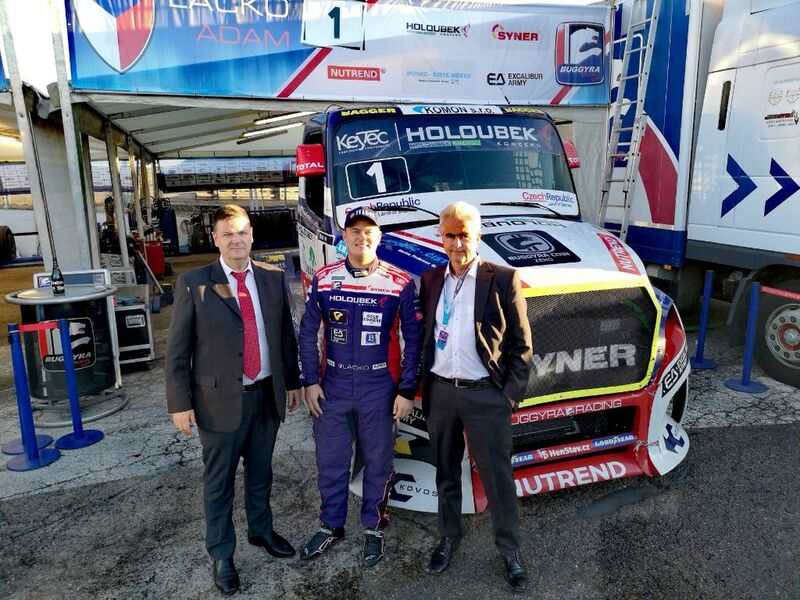 It will act as a payment platform for payment of Racing Series and Racing Events in China, India, Europe, Asea and South America, as well as for Sponsorships, Merchandising and Racing Fans. 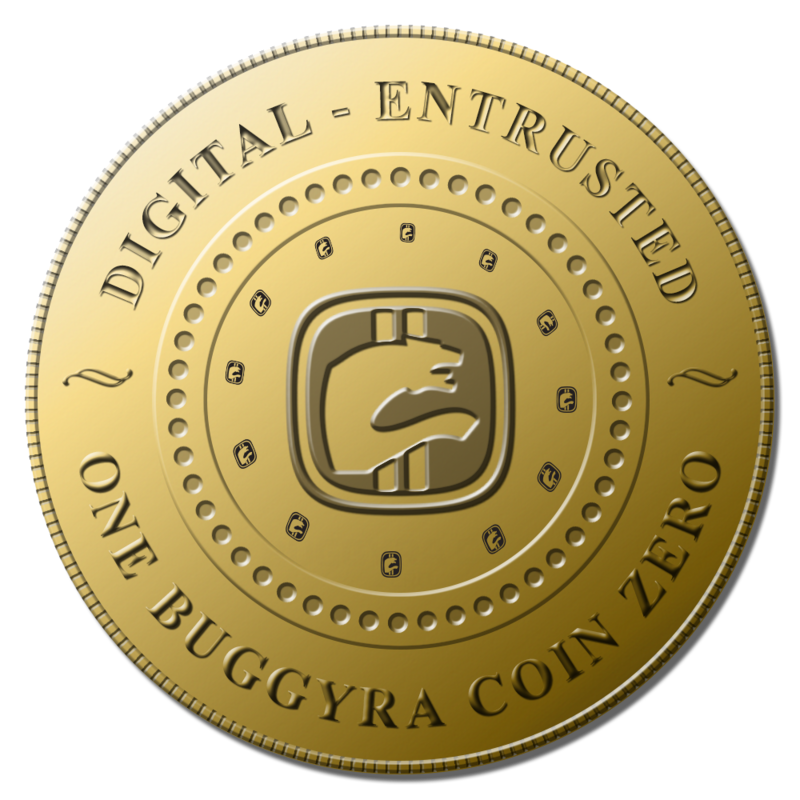 Want to share with all any event about Buggyra Coin Zero? 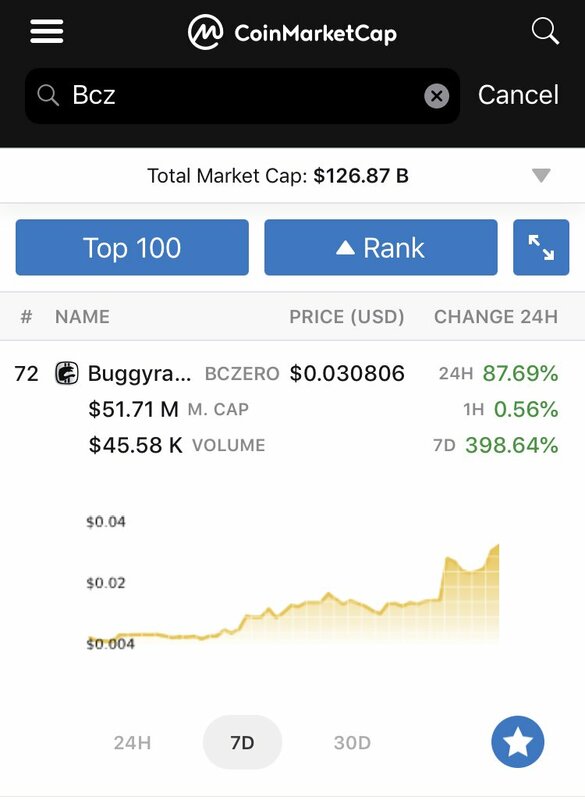 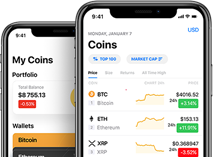 Want to add new team member to Buggyra Coin Zero?